Mar. 11, 2011 Tags: News. I read this article and wanted to share it with you: Reminder: Time Payments https://blog.sonlight.com/reminder-time-payments.html. 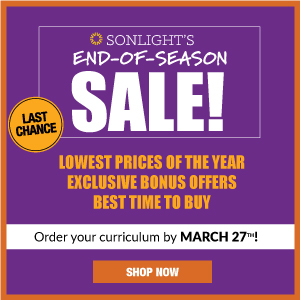 You get a great and incredibly cost-effective education with Sonlight. Still, every little bit helps. 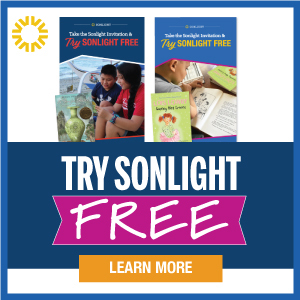 That's why this blog featured Sonlight Rewards yesterday. But you have access to another resource. 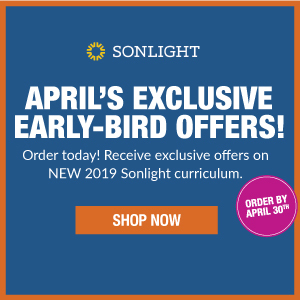 It makes purchasing your homeschool curriculum from Sonlight even more manageable: Payment Plans. Plunking down all the cash for a year's worth of investment is pretty intense. That's why my internet provider, the city utilities people, the bank with my mortgage, and even my garbage man all send me bills on a regular basis. I think the bank knows that billing me once a year for many thousands of dollars wouldn't work out so well. 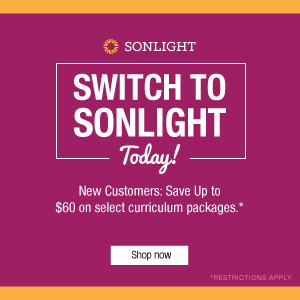 To make it easier to fit your homeschool curriculum into your budget, Sonlight offers opportunities to have your bill split up over three, six, and even up to nine months. What's even better: Payment Plans come with no extra fees. Even my insurance agent charges me $2.50 a month if I don't pay every cent at the start of the year. 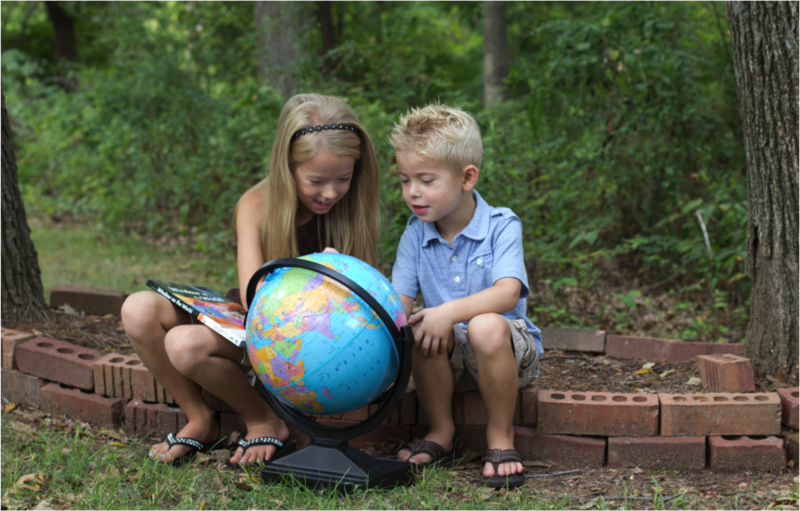 As you prepare for your next year of homeschooling, take advantage of Payment Plans if that will be helpful for your family.